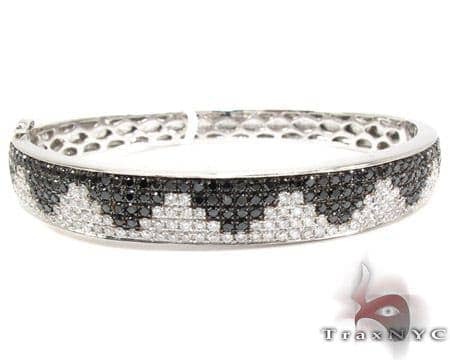 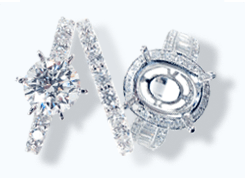 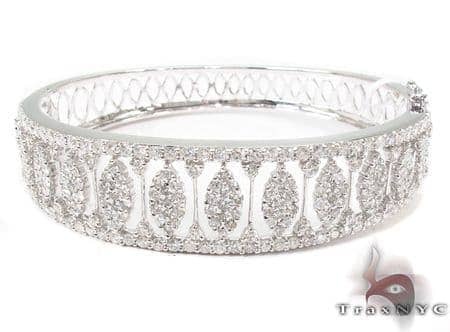 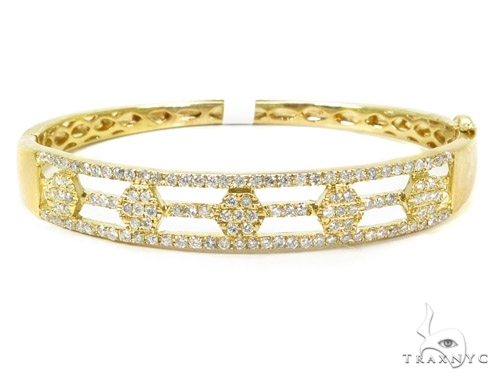 Treat yourself to this magnificent Bracelet that you will wear forever. 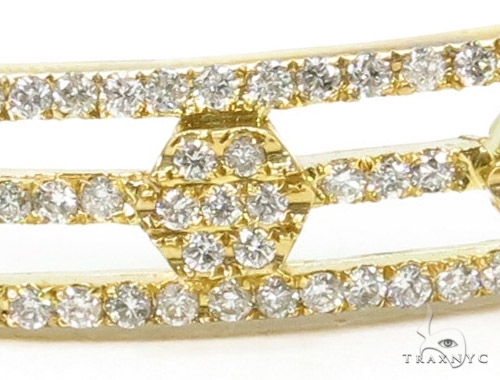 You'll agree that the weight of 1.99 ct in this piece is impressive, and paired with G color, SI1 quality diamonds, this piece has a visibly jaw-dropping look like no other. 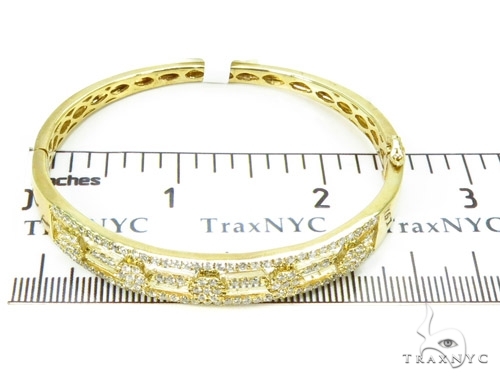 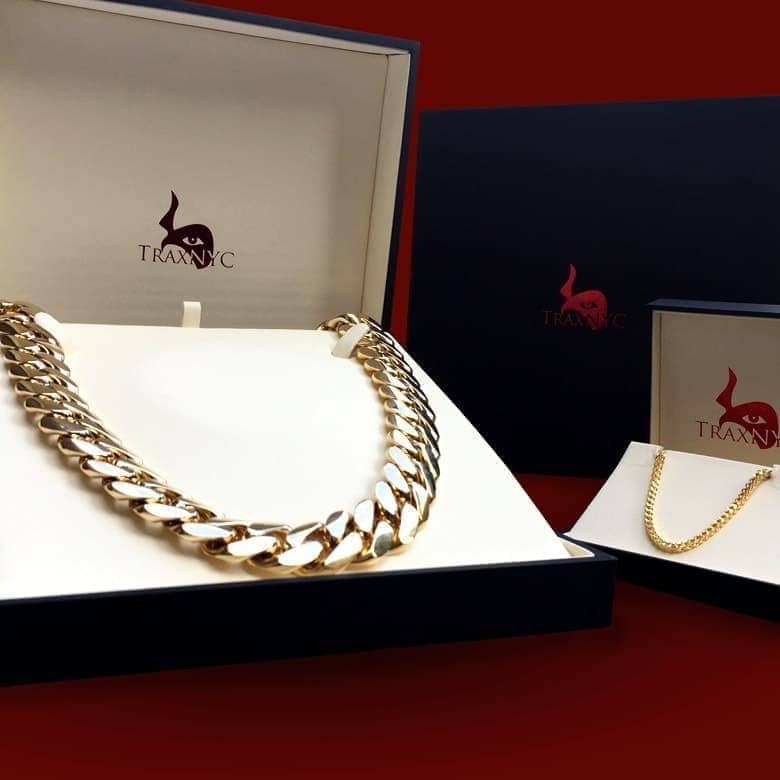 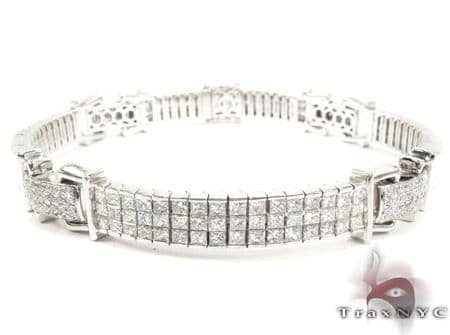 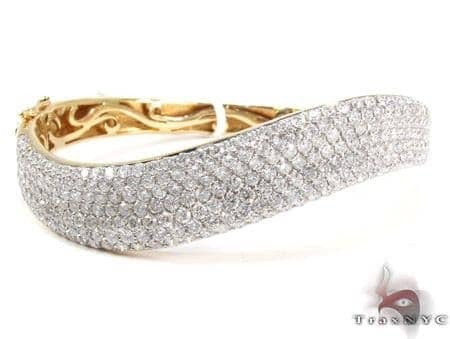 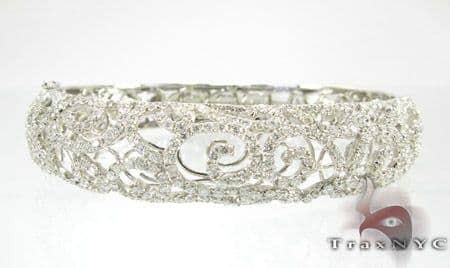 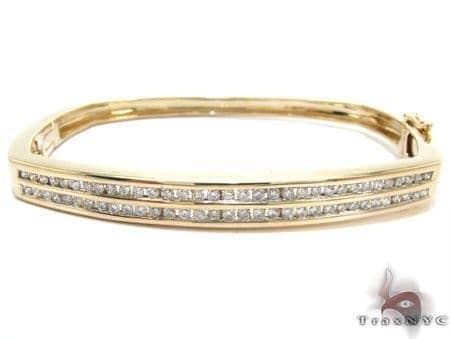 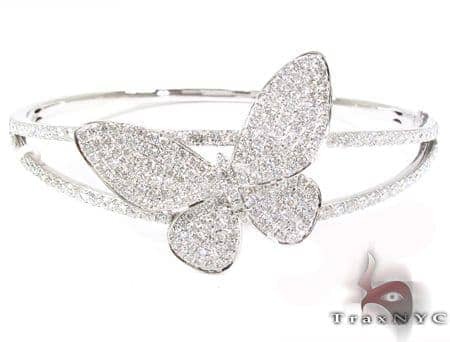 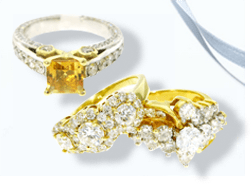 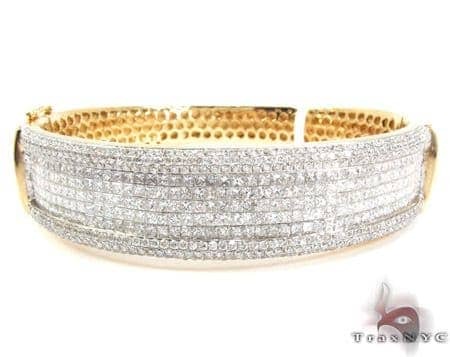 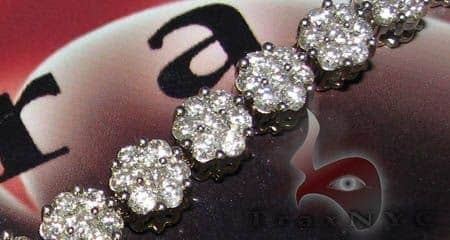 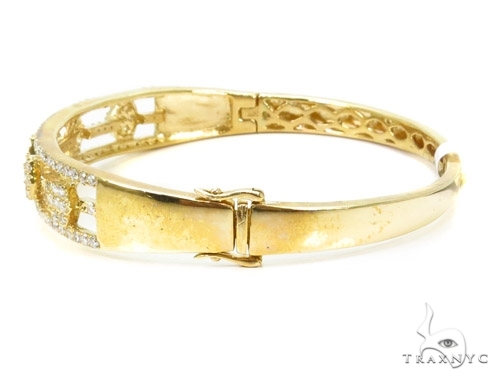 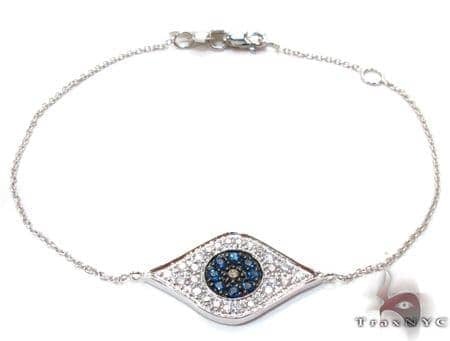 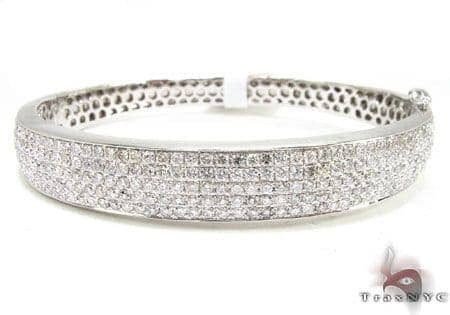 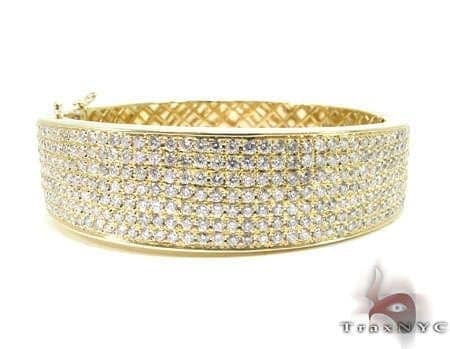 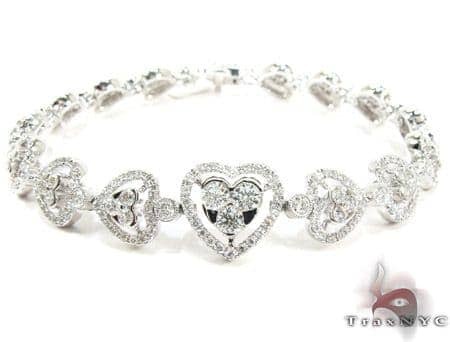 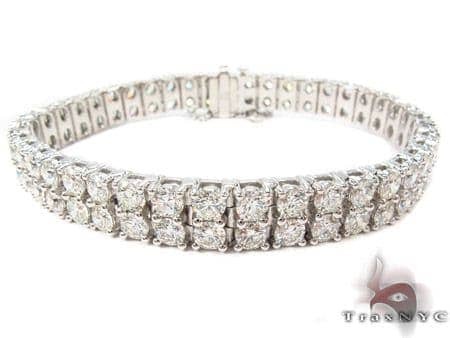 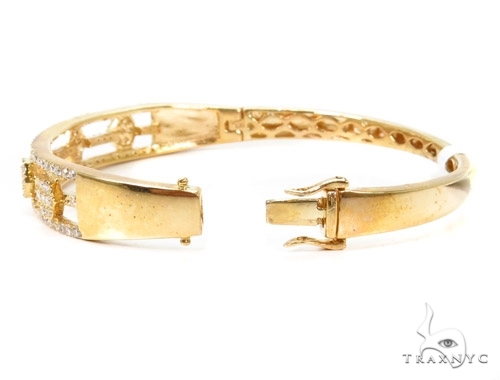 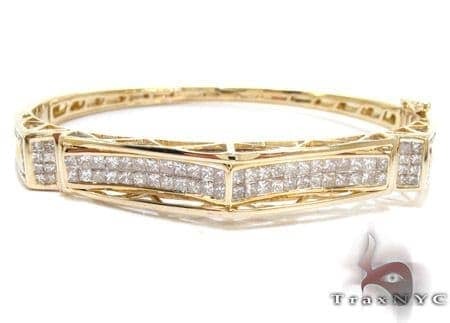 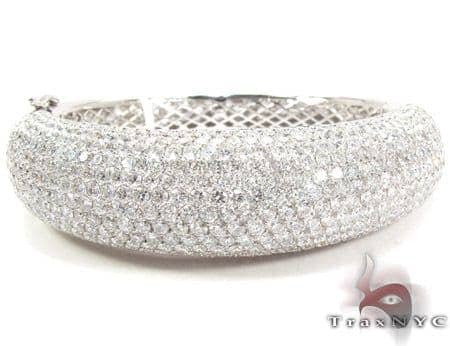 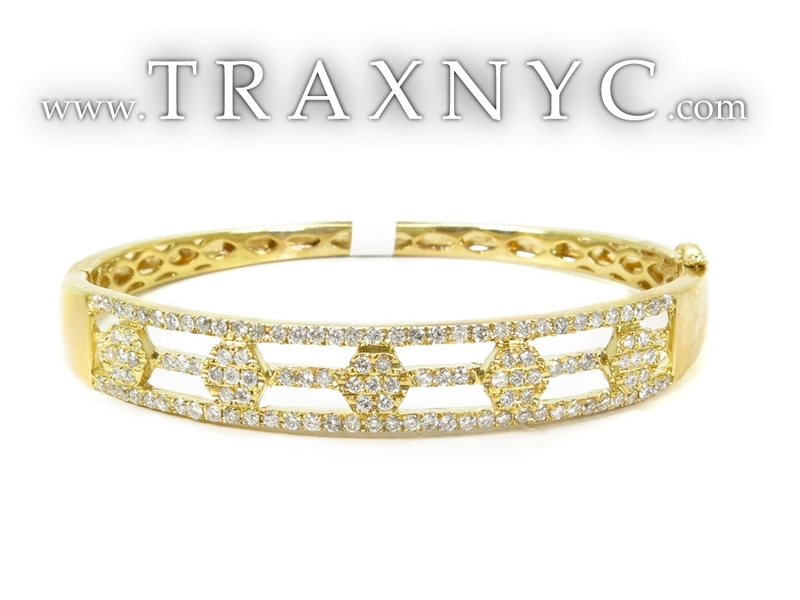 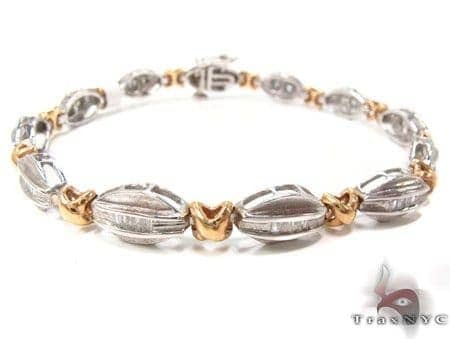 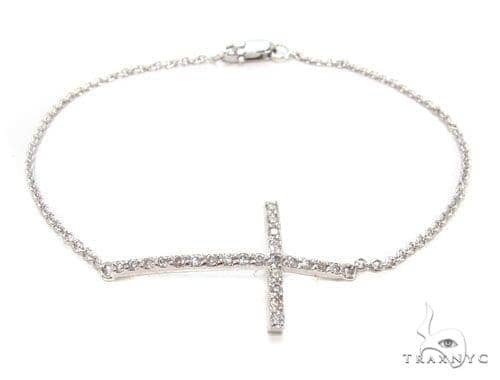 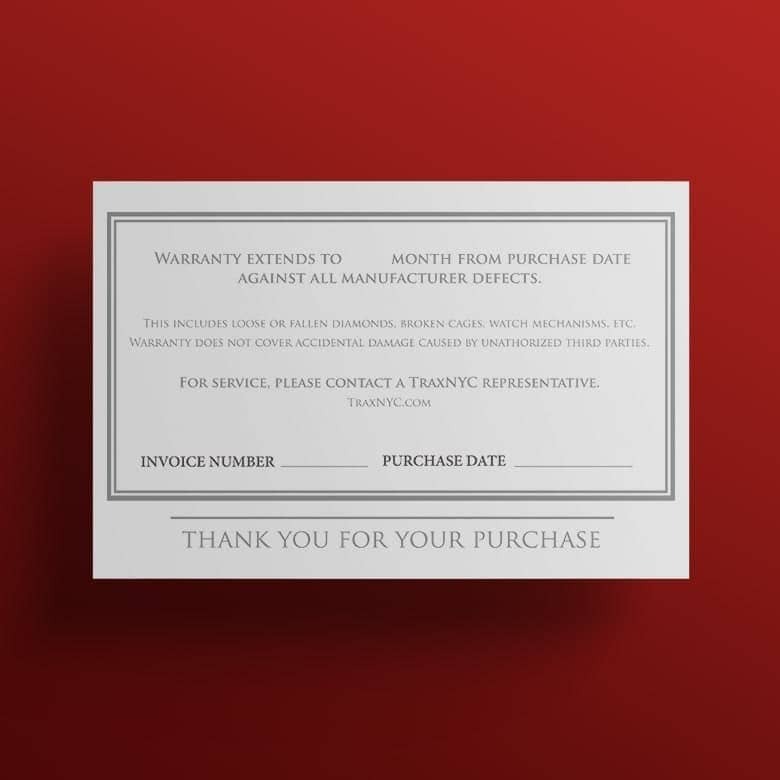 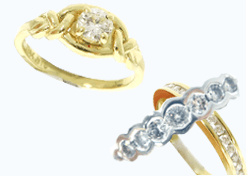 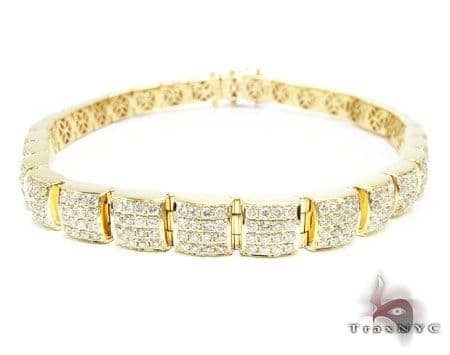 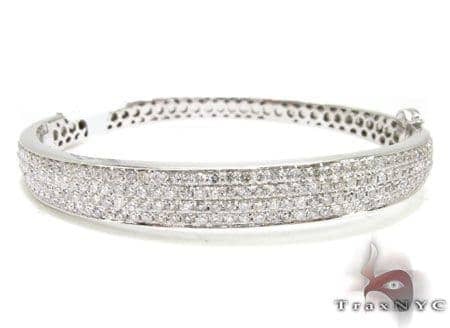 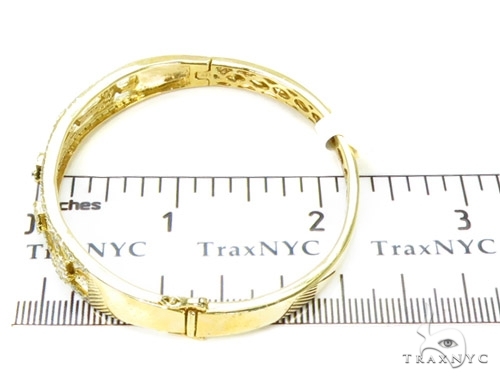 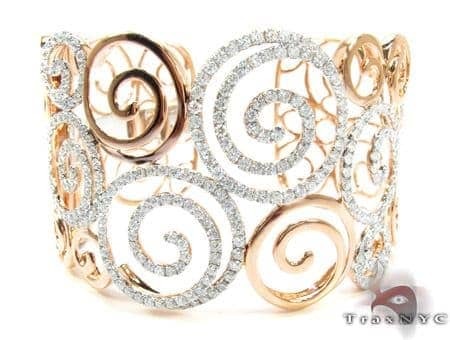 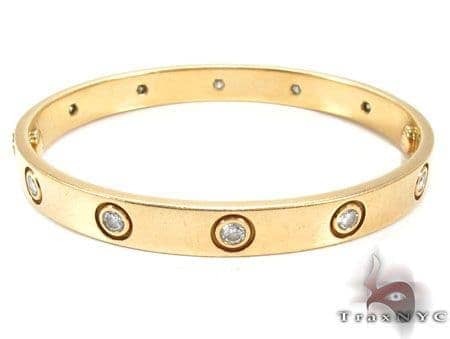 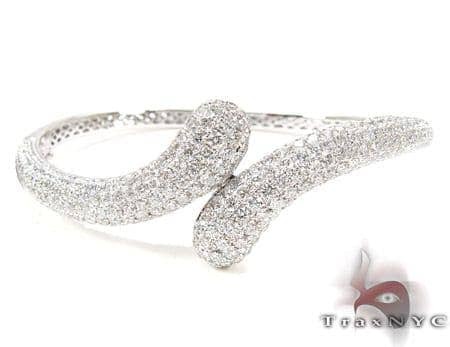 The diamonds are Prong-set and the metal is 14k Yellow Gold, amounting to 19.30 grams in total.TraxNYC is renowned for great products like this Bracelet as well as for all of our famous Custom Jewelry.